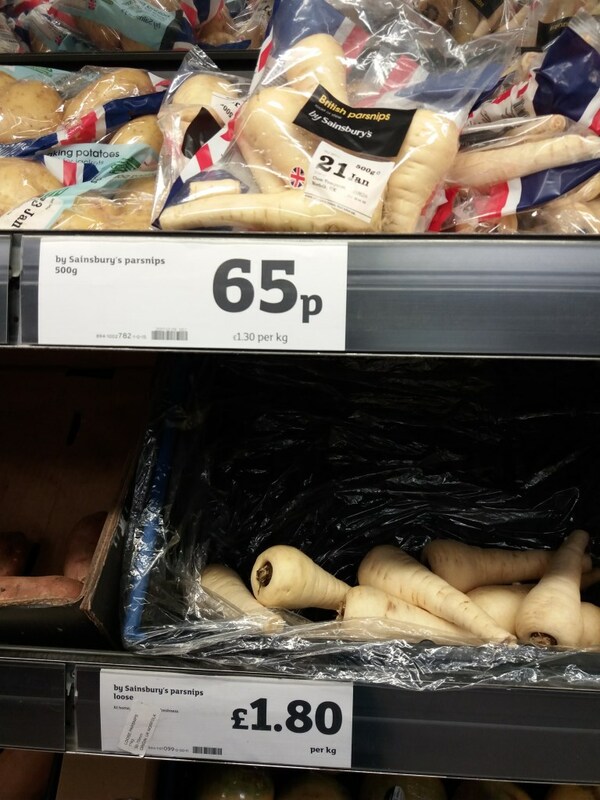 Both Sainsbury’s (Wareham store) and Tesco (Fleetsbridge store) are charging people more for not having their veg wrapped in single-use plastic bags, as seen in the photo. Recent research has shown that Britain’s leading supermarkets create more than 800,000 tonnes of plastic packaging waster every year. Top supermarket chains have to declare the amount of plastic packaging they sell to consumers and whether they would commit to a plastic free aisle in their stores. People are becoming increasingly aware of how plastic is endangering life on our planet, both on the land and in the sea. Soon there will be more plastic than life in the sea. A National Awareness day is part of the answer; a day on which all anti-plastic in the sea organisations could come together to maximise awareness. Sign the petition now to show your support to reduce plastics! : Introduce a national awareness day specifically against plastic in our seas. 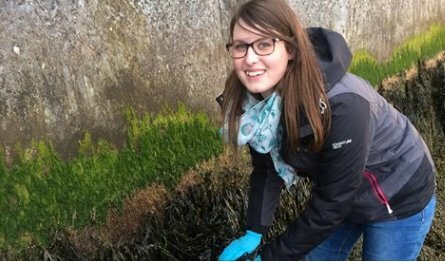 A second year Environmental Science student at Bournemouth University has received funding from the prestigious Society of Conservation Biology to continue his placement work into the restoration and protection of the marine environment on the Indonesian Island of Bali. Zach Boakes has successfully co-founded an NGO with Balinese locals and established a marine protected area, designed to help with the problems of pollution and overfishing. Some of this work has involved the construction of artificial sections of reef (pictured), designed to restore structural complexity and encourage recruitment of coral, fish and other marine organisms. The funding will allow us to create 50 more artificial reef sections and to help restore the area to how it was before it became so damaged. 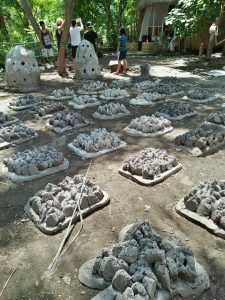 The project is ongoing and volunteers continue to monitor the reef and contributing to the education of the local community.